A Caregiver Agreement is an excellent strategy in many cases where in-home caregiving services are needed but would not be covered by Medicaid, and fall outside the scope of what a nursing facility would be able to provide at a comparable price. The caregiver can be a family member or a friend, or a professional home care agency. 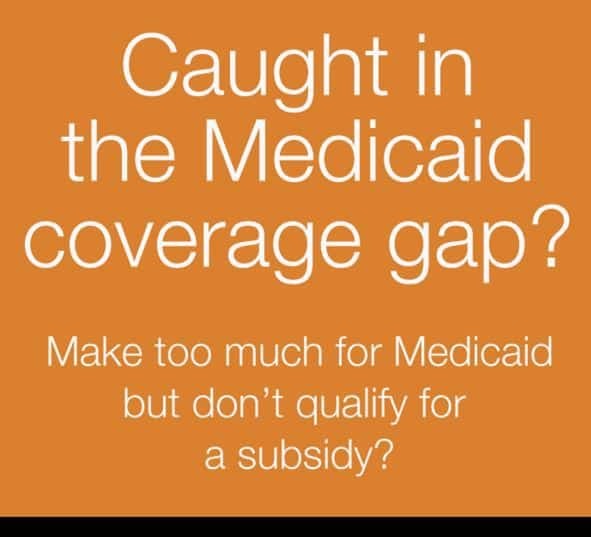 The services can be paid for in advance, and the payment will then reduce countable resources, helping the person in need of care become Medicaid-eligible sooner while not sacrificing the level of support they need to stay healthier longer. The contract must specifically define the services provided and hours to be worked by the caregiver. A daily log of actual services rendered and hours worked must be maintained, along with written invoices. The lump sum payment must be calculated using legitimate market rates for the services. The payment has to be calculated using a reasonable life expectancy. Upon the death of the person receiving care, any unearned amounts must be paid to Medicaid, up to the amount that Medicaid paid in advance. Whether you hire a qualified agency like Arista Home Care Solutions, or provide care solely with family and friends, consider taking advantage of this legal opportunity to become Medicaid-eligible sooner while using your available assets to receive necessary care in a financially responsible fashion. For more information, contact Arista Home Care Solutions and we can set you up to speak with a qualified elder law attorney.